The Recipe For The Official Moët Signature Cocktail For The 2017 Golden Globes! 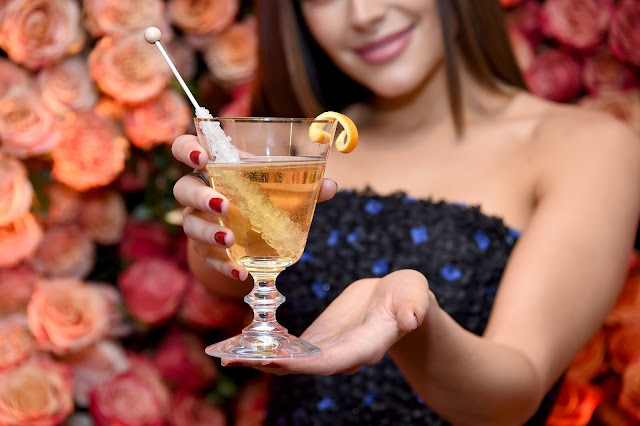 Earlier this week Moët & Chandon teamed up with actress, model and Miss Universe 2012 Olivia Culpo to debut the official signature cocktail of the 2017 Golden Globes. 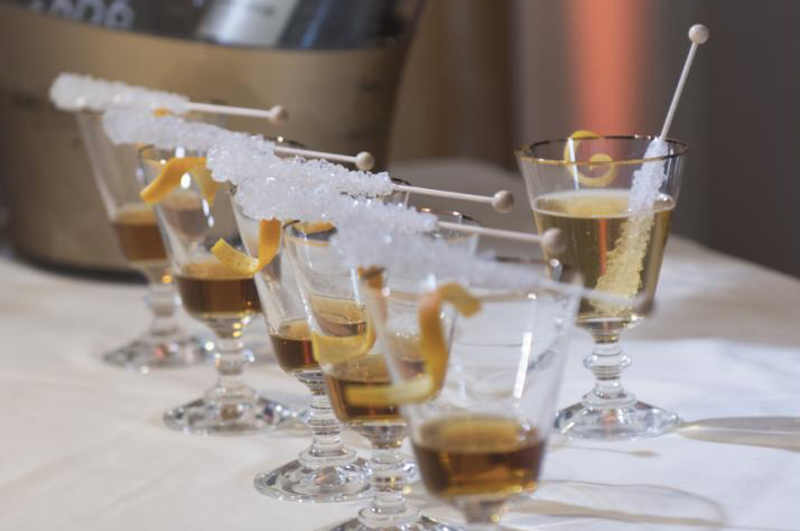 The cocktail not only has a chic name, Moët Diamond, but it also looks Golden Globes Glam! The best part about the announcement is that Moët & Chandon and Olivia shared the recipe! Now you can sip like the stars from the comfort of your own home! Check out the official recipe below and be sure to tell me what you think in the comment section below! Preparation: Pour orange liqueur into champagne flute and add dash of cherry bitters. Gently pour chilled champagne. Garnish with rock candy stick and orange zest. Olivia Culpo presenting a finished Moët Diamond ready for imbibing!